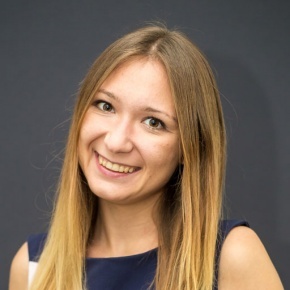 Ulyana is a Co-founder and Vice President of the blockchain-based investment marketplace HighCastle.co. Ulyana is also a co-founder and lead of two fintech incubation programs Fintech Master and Open Banking Lab at 1991 Open Data Incubator. Ulyana has senior executive management, corporate finance, investment banking, IR and GR experience gained working as Executive Director of WSE Representative Office in Ukraine, Head of Banking and Financial Services Committee at the American Chamber of Commerce in Ukraine, Alfa Bank Ukraine, United Nations Department of Economic and Social Affairs (US).